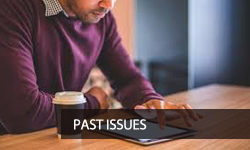 In the process of publishing a peer-reviewed article standards of ethical behavior are respected by authors, editors, and reviewers. 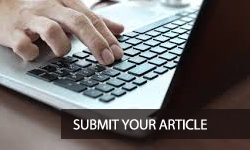 Editors of Tourism and Hospitality Management strongly promote research integrity and aim to prevent any type of scientific misconduct, such as: fabrication, falsification, plagiarism, redundant publication and authorship problems. All submitted manuscripts are checked using Crossref Similarity Check (iThenticate). 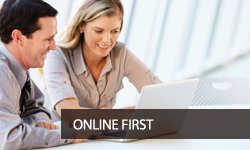 Tourism and hospitality management is a RoMEO blue journal. 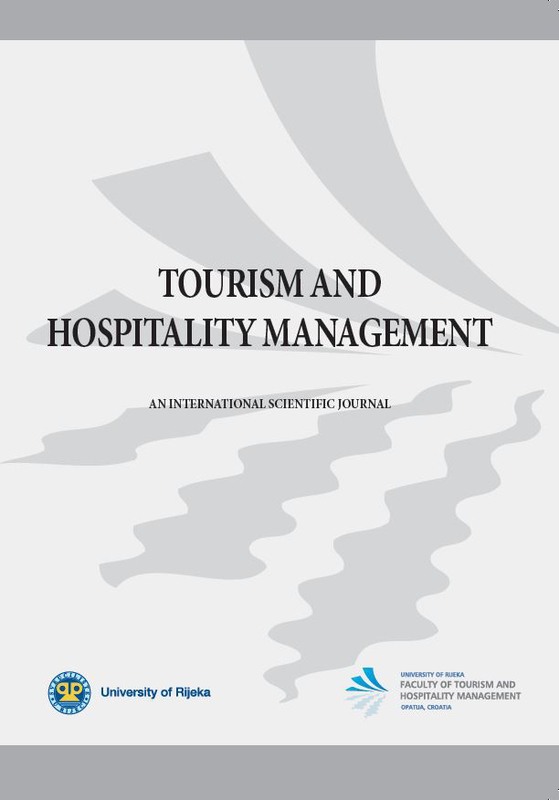 Tourism and Hospitality Management jornal is an open access jornal. 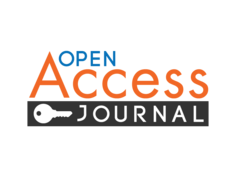 Open access is available through the Hrčak platform for Croatian Open Access journals.